ARTICLES What Is a California State Franchise Tax Board Wage Garnishment? Find out how CA state Franchise Tax Board wage garnishment works. You can take steps to avoid wage garnishment. Get advice on how to find relief from tax debt. 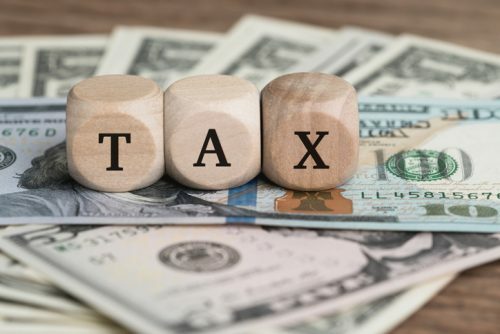 If you fail to file your tax return or if you owe back taxes, a CA State Franchise Tax Board wage garnishment, known as an Earnings Withholding Order for Taxes (EWOT), may be imposed upon you. This is where a portion of your wages is withheld and paid to the Franchise Tax Board. 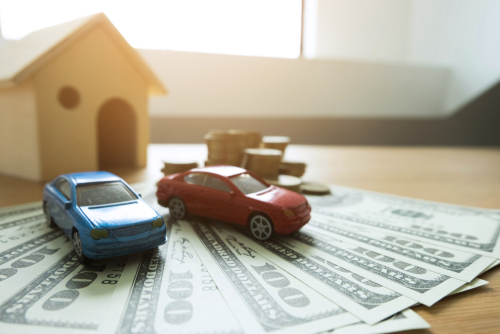 A wage garnishment can cause you undue financial hardship if the money left after the deduction is not sufficient for you and your family to live on. 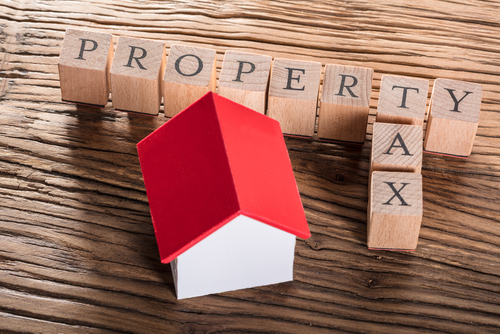 If the garnishment is placed because you failed to file, a substitute return may have been filed for you by the Franchise Tax Board, which could mean that the tax assessment is wrong. If you are suffering hardship, you should seek advice on how to stop the garnishment. 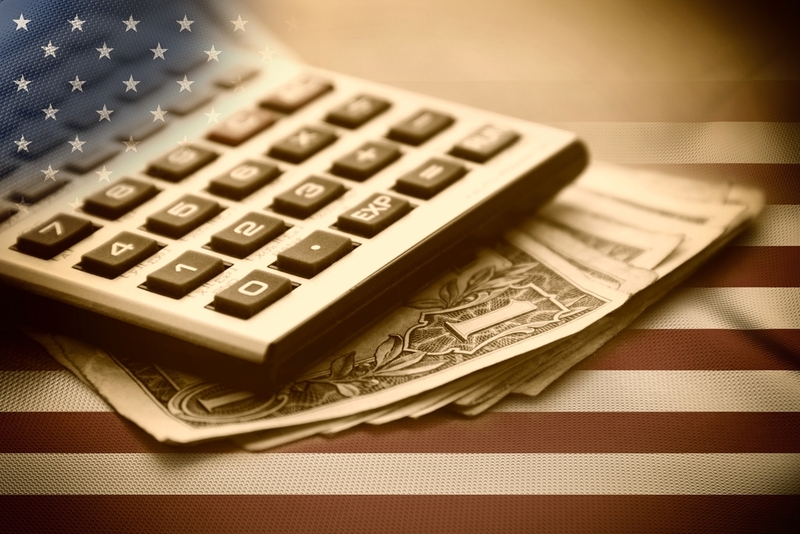 How Does an Earnings Withholding Order for Taxes Work? Whether you file your tax return or the tax board files a substitute return for you, it will assess your tax and send you notice of how much you owe and a demand for payment. 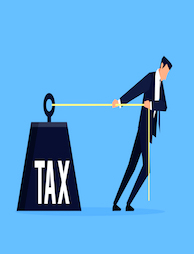 If you don’t pay your tax or respond to communications from the tax board, you will receive a notice of its intent to issue an earnings withholding order for taxes and a notice of your right to a hearing. If you still fail to take action within 30 days, the EWOT will be sent to your employer, who must provide you with a copy within 10 days. The garnishment of your wages will begin in the first pay period occurring at least 15 days after your employer received the EWOT. Your employer is legally obligated to withhold a portion of your wages and pay it to the Franchise Tax Board. The deduction can be up to 25 percent of your wage. Trying to come to a deal with your employer to be paid “under the table” is not a good move. That would be a felony, leaving both you and your employer open to criminal prosecution. As a further incentive for your employer to make the EWOT payments, failing to do so could render them liable for your tax debt. They can also deduct $1.50 for themselves from your paycheck for each payment they make. The garnishment of your wages doesn’t end until you have paid your tax debt in full, along with any penalties and interest the debt has incurred. How Can a Wage Garnishment Order Be Stopped? If you are subject to an EWOT but you can prove that the deductions from your wages are causing you immediate financial hardship, the garnishment may be stopped. You are considered to be in financial hardship when you are not able to meet basic reasonable living expenses or if you have no money remaining after paying for reasonable living expenses. This doesn’t make your tax debt go away, however. The tax board will review your financial status every year, and if your situation improves, you will still have to pay your back taxes, plus late penalties and interest. How Can an EWOT Be Avoided? A CA State Franchise Tax Board wage garnishment can be avoided altogether by communicating with the tax board and responding to notices. Even if you can’t pay your tax liability in full, payment plans are available to ease the burden. The tax board prefers to work out an arrangement for you to pay your tax than to take enforcement action. You will end up paying more with an installment agreement, as interest will be added and compounded daily on the outstanding balance. The debt will also incur late payment penalties. You should pay as much as you can up front and agree to the shortest payment period you can reasonably afford. You are not eligible for an installment agreement if you are already subject to an Earnings Withholding Order for Taxes. 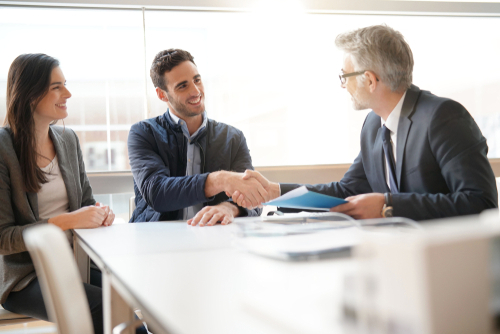 If you don’t have the income or assets to pay your tax debts, and you are unlikely to in the foreseeable future, you may be a candidate for an offer in compromise (OIC). An OIC allows you to pay less than the amount you owe in back taxes. If your OIC is accepted, you can’t pay in installments; you must pay the offered amount as a lump sum. If you have any concerns about tax debt, you are not alone. Solvable can match your individual needs with trusted debt relief providers who can advise you about your options.